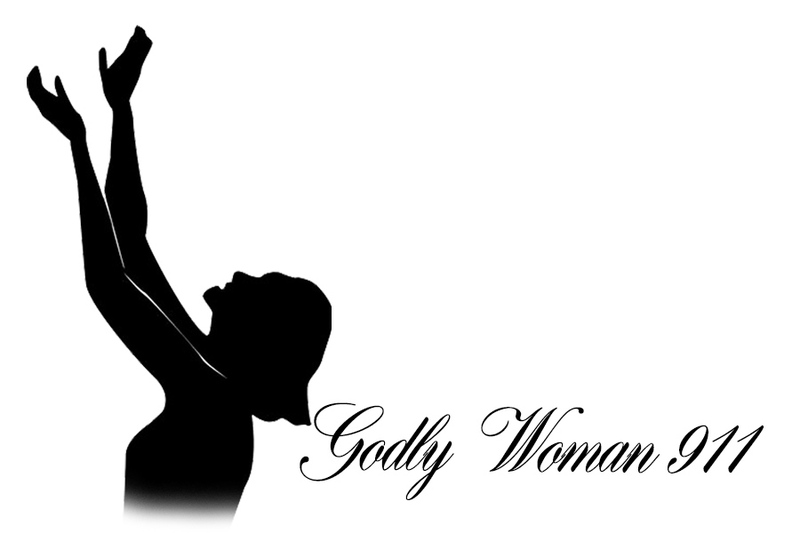 Last week we looked at a woman who lied to God’s face and today we will focus on the first woman of faith in the Bible. Did you know that the same woman in last weeks story is the same woman in tonight’s story? Sarah, wife of Abraham (she was also his half sister on his Father’s side) and mother of Isaac, had a challenge with believing that after waiting 90 years, God would finally bless her with a son. Her unbelief is understandable within our human minds of limited understanding as they were both in age but she laughed at God in Genesis 18:13 and then lied in v15 when God confronted her. But that isn’t her only failure, Sarah, like many take charge people, decided that God was taking too long to give her a child (God promised Abraham that he would become a father of many but Sarah was barren and couldn’t have any children) so she gave permission for her maidservant to sleep with her husband Abraham so that he will have a child. You see how we can just mess things up! And Sarah isn’t alone… we all mess up! We get inpatient and decide to take things into our own hands instead of just leaving it to God. To be fair to Sarah, it was a common practice in her day to have maidservants bear children for husbands. At 90, she bore a son and called him Isaac (the child of promise). When Sara died, at the age of 127, and was buried by her husband of 60 years, it is the first reference to a man weeping in the bible and the only time that Abraham is mentioned as weeping (Genesis 23:2). The revelation of her age at her death, is a great honor bestowed on Sarah as she was the only female in the bible in which her age was recorded at death. The prophet Isaiah in Isaiah 51:2 declared Sarah as the mother of the Hebrew people. Many writers of the New Testament spoke of her inward spiritual beauty, submissiveness to her husband and a spiritual hero of the faith. She was crowned a woman of faith (the first woman listed in the Hall of Faith in Hebrews 11) because she had faith in what God can do (her doubt was what God can do through her)! Food for thought: No matter how you mess things up, God can and will forgive you. Do you feel like your life is on hold? It is a part of God’s master plan – don’t give up. And lastly, don’t put God in a box – he is all powerful and can do the impossible!